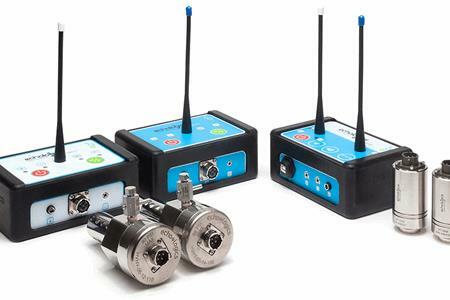 Echologics is globally recognized as a leader in non-invasive leak detection technology. Echologics’ flagship LeakFinder-ST correlator is a result of extensive research as well as the input from global leak detection experts on the user interface and design of equipment to meet the needs of end user. In addition to the equipment, One of the major problems in finding leaks is the complexity in the field methods use to find the leaks. LeakFinder-ST is not only technologically advanced, but is also extraordinarily easy to use. Echologics' expertise in manufacturing, reliability engineering, advanced signal processing, software engineering and low noise electronics development has proven to produce state-of-the-art correlators. Our service team that operates around the world also uses our correlators.